Company: A Company in Southern Germany is in need of a part time or permanent pilot for their Caravan C208B EX. Information: Pax operation (AOC) in Southern Germany is looking for Commercial pilots. 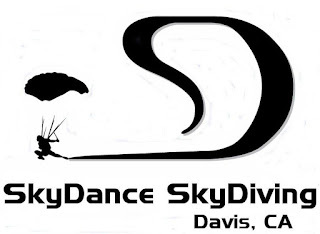 Company: Skydive Oregon is in need of a full or part time jump pilot for their Caravan. Information: Industry leading pay for experienced Caravan jump pilots. Full time - $1200 per week or $30 per load whichever is greater. May - October commitment preferred. On-site RV housing including utilites provided. Safety oriented private airport. Company: Sky's the Limit Skydiving is in need of a pilot for their SuperVan Caravan. Requirements: Commercial Certificate, 2nd Class Medical, Instrument Rating, 850TT. Turbine experience helpful. Company: Private Owner is looking for a Caravan pilot to fly mostly cargo and a few passengers to an island in the Bahamas regularly. Information: Flying mostly cargo and a few passengers to an island in the Bahamas regularly. Potential to fly King Air as well. Requirements: Commercial Certificate, 2nd Class Medical, Instrument Rating, 500 hours turbine, 100 Caravan hours. King Air experience helpful. 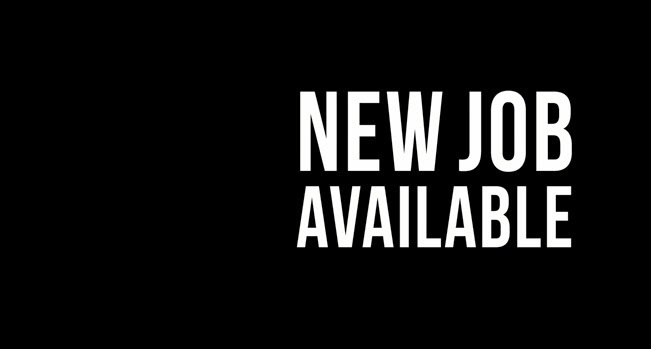 Information: Currently hiring experienced A&P Mechanics and Garmin Avionics Technicians. Company: Skydive Philadelphia is in need of a full-time pilot for their Caravan. Requirements: They require an FAA Commercial Certificate, 2nd Class Medical, 750TT, previous time flying Caravans and/or Skydivers preferred but not required. Company: Skydive Qatar is in need of a full-time pilot for their Caravan. Requirements: They require an FAA Commercial Certificate, 2nd Class Medical, 2000TT (fixed wing), 1000 hours Turboprop, 100 hours flying Caravans and/or Skydivers. Requirements: Commercial Certificate, Instrument Rating, 800 PIC. 2nd Class Medical. Requirements: Commercial Certificate, Instrument Rating, 1200TT, 500CC, 100 Instrument and 75 Night. First Class Medical. Radio Operators Certificate. U.S. Passport. Requirements: PIC - Commercial Certificate, Instrument Rating, 1200TT, 500CC, 100 Instrument and 75 Night. Requirements: Commercial Certificate, Instrument Rating, 1200 PIC, 500 Cross Country, 100 Night and 75 Instrument (50 Actual). First Class Medical. Requirements: Commercial Certificate, Instrument Rating, 250TT and 25 Instrument. First Class Medical. Requirements: Commercial Certificate, Instrument Rating, 1200TT. Current US Passport. Company: Sky's the Limit Skydiving Center (PA.) is in immediate need of a pilot for their Super Caravan and/or Twin Otter. With over twenty years in operation and the finest fleet of aircraft in the business, Sky's the Limit is one of the premier drop zones in the Northeast. Location(s): Honolulu, HI./ Fargo, ND./ Scotts Bluff, NE./ Casper, WY./ Twin Falls, ID./ Grand Forks, ND. Location: Bridgeport, CT (BDR) based. Ability to work in the U.S. and travel unrestricted in and out of the U.S.
Class I or II medical certificate.